Home>New Songs>Iamsu! Songs> IAMSU! 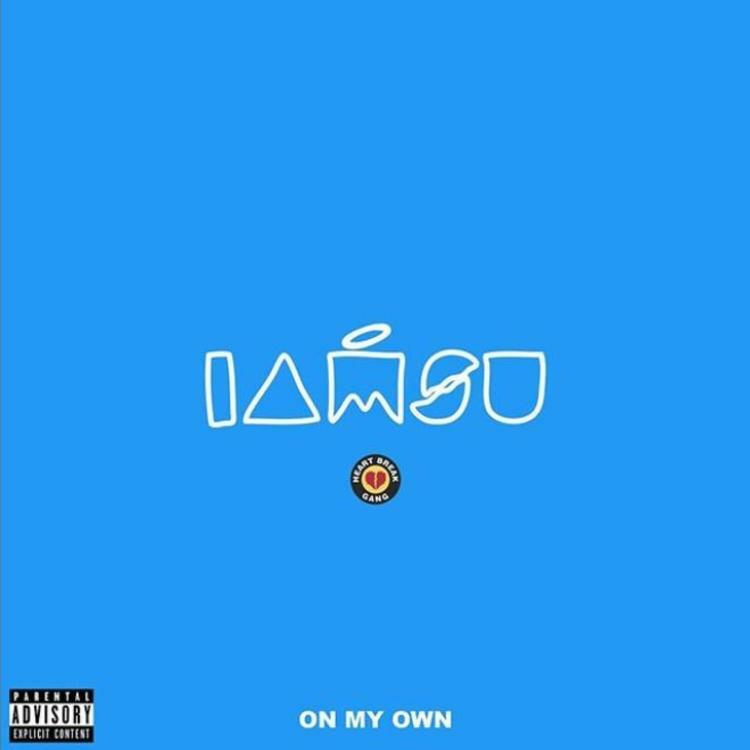 Drops Off His New Single "On My Own"
IAMSU! is fresh off the release of his most recent project Boss Up IV. In addition to that, he also launched his own app where he's been sharing exclusive content with his fans including new music and insight to what he's working on. Today, he comes through with new music to share with the public on his new song "On My Own." Su drops off a smooth banger on his latest effort. It's filled with that Bay Area sauce that he carries in every one of his releases. The rapper heavily dabbles into melodies on this track which make it incredibly catchy. The rapper revels on the fact that he's gotten to where he is on his own accord on this song. It's a celebratory anthem that continues to prove that IAMSU! got hits for days. Lucki Drops Off New Single "Starstruck"
SONGS IAMSU! Drops Off His New Single "On My Own"